Given the convenient Midwest location of this conference and the amazing price point (tickets only $75 for students), MDMC provides a unique opportunity for faculty in the field of digital and social media marketing, public relations, communications, advertising, or media studies to bring their entire class for an experiential opportunity of a lifetime. At MDMC, students will have an opportunity to meet and hear from amazing speakers from Google, Microsoft, Johnson & Johnson, LinkedIn and more. Students will also have many networking opportunities to take advantage of. Are you attending MDMC? Would you like to network with companies and further your career? If so, then stop by our first annual Student Intern & Career Fair. In partnership with UMSL Business, Washington University and Webster University, MDMC is giving our student attendees the opportunity of a lifetime. Stukent has invited all instructors and faculty to a private session where they will reveal the latest in their digital courseware including their simulations, digital library and expert sessions. They will share experiences by other faculty with their program and how it is used to help ensure a rich classroom environment. When: April 18th from 10:45 – 11:30, Midway Suites VII and VIII. 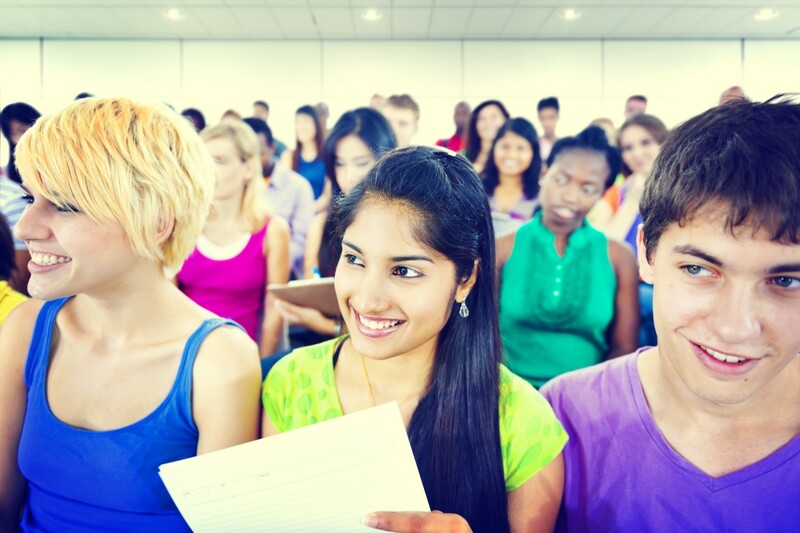 Are you a high school or college student? Are you attending the Midwest Digital Marketing Conference? If so, then you are eligible to take part in our first annual #MDMC Social Media Simulation Student Competition. RSVP today to guarantee your spot. Limited to the first 75 students. Bring your laptop. 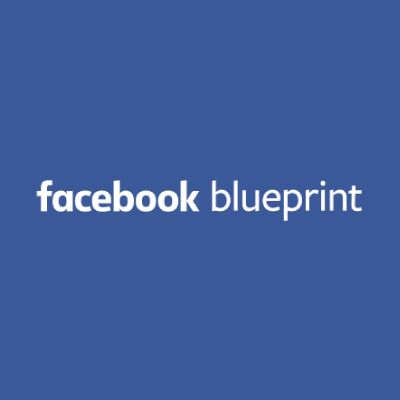 On Wednesday, April 17th from 10:45 until 11:30 am in Midway Suites VII and VIII, Facebook Blueprint will be hosting a meeting for faculty and students to discuss a new digital marketing program. In this session, the Blueprint team will be looking for your feedback on the design, content and structure of the program, as well as providing the attending faculty with an opportunity to sign up for the pilots, which will run in the Fall 2019 and Spring 2020 semesters. To learn more about Facebook Blueprint, visit their website or Facebook page. WHEN: April 17th from 10:45 – 11:30 am, Midway Suites VII and VII. Below is the suggested #MDMC19 schedule for academics and students. Click here to downlooad a PDF version of the recommended schedule. To view the full MDMC schedule, click here. 8:30 AM - 08:50 AM - Keynote 1: The Future of Data Regulation in the U.S.
1:00 PM - 01:45 PM - So you want to be an Entrepreneur? Strategies to Beat the Odds! 3:15 PM - 04:00 PM - Of Course We Can Use It! I Found It on the Internet! The University of Missouri – St. Louis on behalf of MDMC has set aside a certain number of hotel rooms at various hotels in the immediate area of the conference at discounted rates. Click here to view discounted rates. Those holding full conference passes will have access to afternoon coffee on day 1 plus morning and afternoon refreshments on day 2. Lunch will not be provided as a part of the ticket price. However, 15 -20 food trucks will available from the hours of 11:00 am until 1:30 pm both days. Special meal rates have been negotiated with the food trucks. Conference attire is business casual for all events. And we do recommend you bring a sweater or light jacket and conference halls can get chilly. For attendance, sponsorship, media and any other questions, please email the MDMC19 team at info@bestmarketingconference.com.